producing our United States Constitution. It has lasted over 220 years, protecting our liberty while accommodating our geographic, economic, and population expansion. Sheraton Clayton Plaza Hotel, St. Louis, MO. 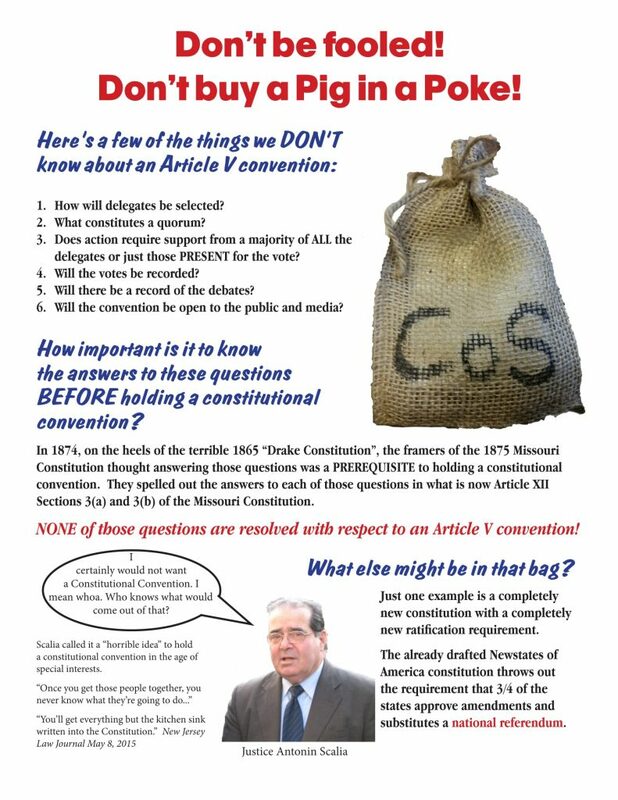 Say NO to Rewriting the U.S. Constitution!